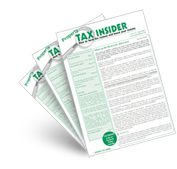 Is there a tax liability? You are not a money lender running a money lending business, but an individual investor. Therefore you pay tax on the entire 3%, but the 0.98% is not an allowable expense to offset against the 3%.